Thanks to 'dope test', youth addicted to drugs are apparently no longer taking part in the police recruitment drive. But use of performance enhancers for clearing the physical test still remains in use. The on-going selection process for the post of constable in Chandigarh Police has revealed the introduction of 'dope test' for candidates is having positive results. None of the candidates caught in the dope test so far have been found to be using drugs. But use of performance enhancers has been found by about 10 per cent candidates who clear the physical test. The dope test is conducted after a candidate clears physical test. According to a senior Chandigarh Police officer, normally about 30 of a batch of 100 candidates clear the physical test which includes a distance race. Out of these 30 candidates, on average three to four have been found using performance enhancers to clear the physical test which is followed by a written test. “Candidates have failed their dope test not because of any drugs, but due to the intake of the stamina boosters. They mostly consume these boosters before their physical assessment. These boosters helps them throughout the physical examination and makes them feel less exhausted,” said senior superintendent of police(SSP), Chandigarh, Eish Singhal told The Statesman. Singhal further added the process of recruitment is clean and every small thing is scrutinised by the officials to clear any doubt. Approximately, the number of candidates who have failed the test are in single digit so far. As per the senior official, the candidates are divided into the group of hundreds which further go through the Physical Efficiency and Measurement Test (PE&MT) once they are shortlisted. 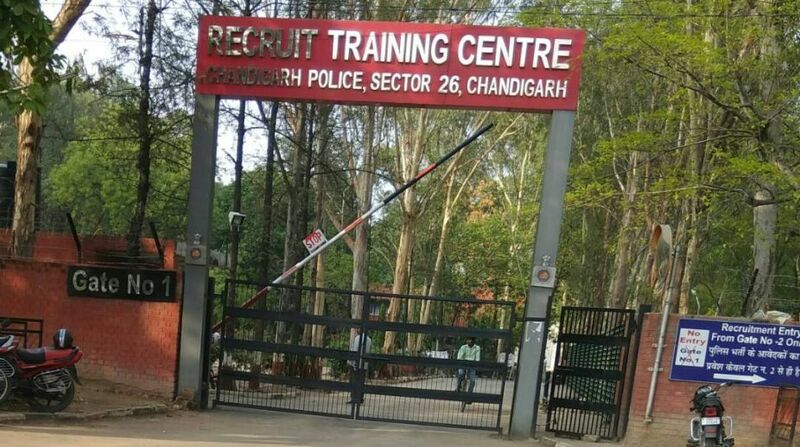 Senior police officers said if any candidate is found positive in the dope test, the candidate is referred to the recruitment, medical committee, Government Medical College and Hospital (GMCH), Sector 32, Chandigarh. 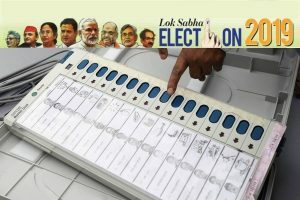 The candidate is free to appeal to the committee for another test. Even after giving another chance to the candidate, he is still found positive the test reports are sent for the examination to the Central Forensic Science Laboratory (CFSL), Sector 36. For 520 posts of constables in Chandigarh Police, 2.14 lakh applications were received. Out of this, one lakh sixty six thousand, is male and approximately forty seven thousand are females.